Spice-Rubbed Sirloin With Chimichurri Sauce is a flavorful and easy recipe for dinner tonight! Seasoned steak topped with a homemade chimichurri sauce is bursting with fresh vibrant flavors that will dance on your palate! 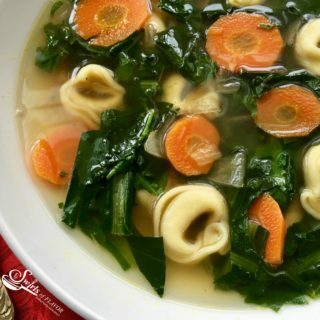 It’s garlicky, herby, spicy and tangy all at the same time! Sometimes you just need to punch up the flavor of your steak dinner. 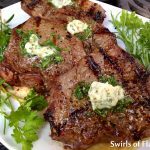 A few spices rubbed on your steak and chimichurri sauce drizzled on top are the answer! I made this recipe with a boneless sirloin but you can also make it with skirt steak (my favorite cut of beef!) or a flank steak. Honestly folks, there’s nothing quite like a wonderfully seasoned steak topped with a sauce made of fresh herbs and spices that adds garlic and spice notes. 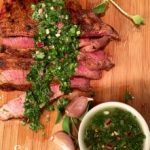 If you are doing a Whole30 meal plan then you need to add this Sirloin With Chimichurri Sauce recipe to your menu rotation! Be sure you’re doing Whole30 right and check out all you need to know about Whole30 at the Whole30 web site. I hand chopped the ingredients of my chimichurri sauce for a bit of texture but you can pulse it in the food processor if you prefer a smooth herb sauce. I love using my mini food processor for small sauces like this one. You also can either broil or grill the steak while the flavors of your chimichurri sauce are marrying. 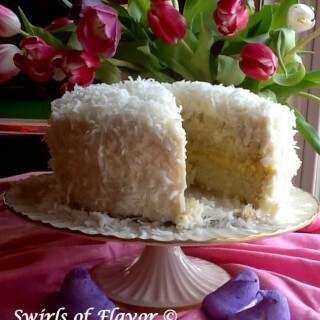 Ok, my mouth is watering right now, how about yours? What is chimichurri sauce made of? 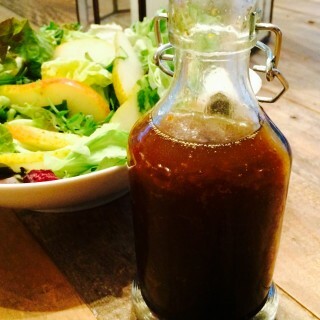 Chimichurri Sauce is typically made of finely chopped parsley, minced garlic, olive oil, oregano and red wine vinegar. I’ve also added chopped red onion, a bit of fresh jalapeno for a touch of heat, fresh oregano for an extra herb flavor and kosher salt to make all the flavors “pop”! 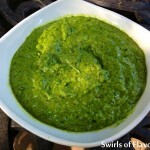 Chimichurri sauce is an Argentinean fresh herb sauce that is typically served over grilled meat. 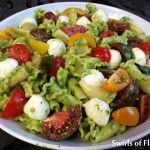 It is very much like an Italian pesto and is just as versatile. 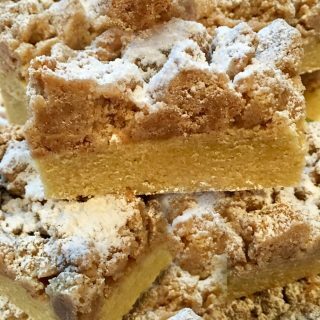 It actually can be served tossed with pasta, over vegetables, on bread….it’s not just for grilled meat anymore! 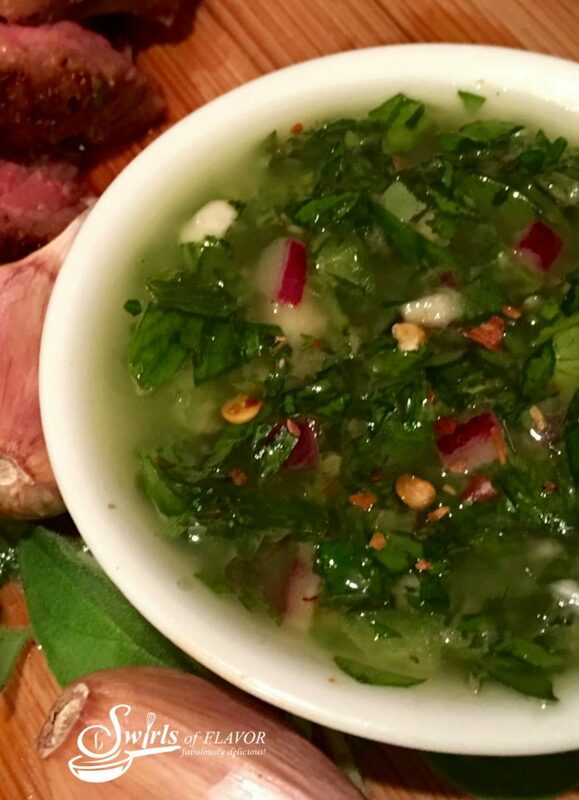 What does chimichurri sauce taste like? 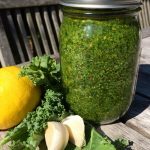 Quick and easy to make, Chimichurri Sauce is garlicky, herby, spicy and tangy all at the same time! Serve it over a perfectly seasoned and grilled steak and the fresh vibrant flavors of Spice-Rubbed Sirloin With Chimichurri Sauce will be dancing on your palate! 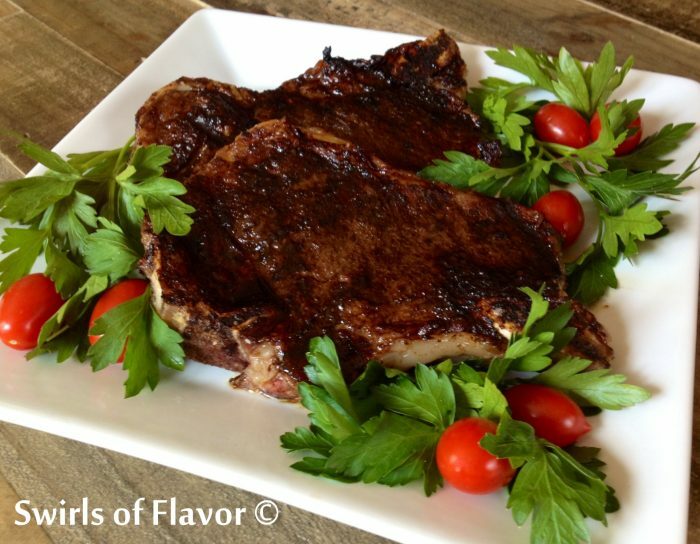 If you are a carnivore like me, then you’ll want to be making these steak recipes too! Don’t you sometimes just crave a juicy steak? 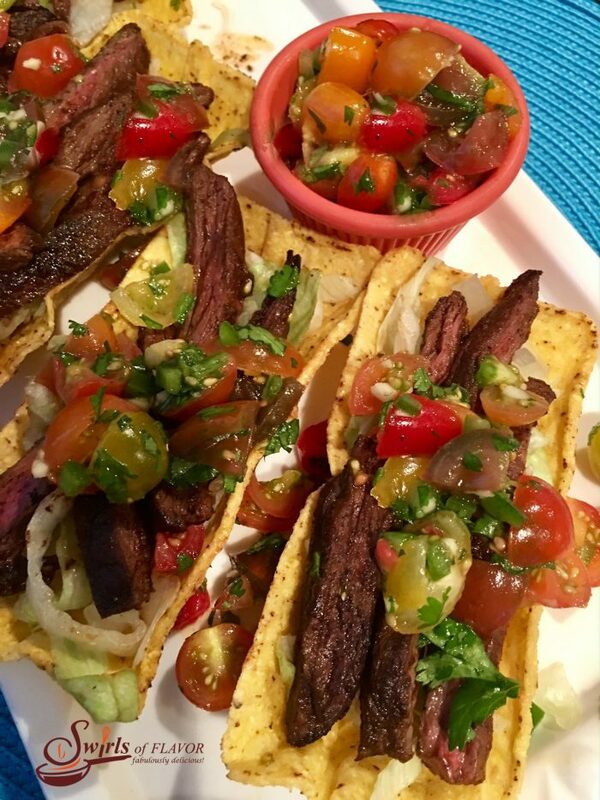 Go for steak instead of ground beef on Taco Tuesday and season slices of juicy skirt steak with a few basic spices and enjoy them nestled in a crunchy corn shell topped with a lime-scented mixture of fresh heirloom tomatoes. Spiced Skirt Steak Tacos are a party in your mouth with a burst of flavor in every bite! Espresso Rubbed Grilled Steak is seasoned with the flavors of espresso, brown sugar for a little balance and sweetness, ancho chile pepper for a bit of a kick and smoked paprika for a hint of smokiness. The flavors on this steak are to die for! 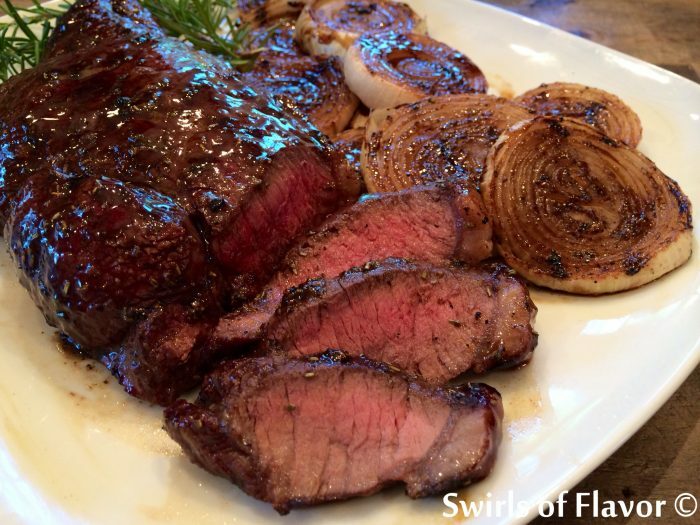 Balsamic Sirloin Steak & Onions will be a go-to favorite! Sirloin steak and onions are grilled to perfection and finished off with a sweet and tangy balsamic glaze. 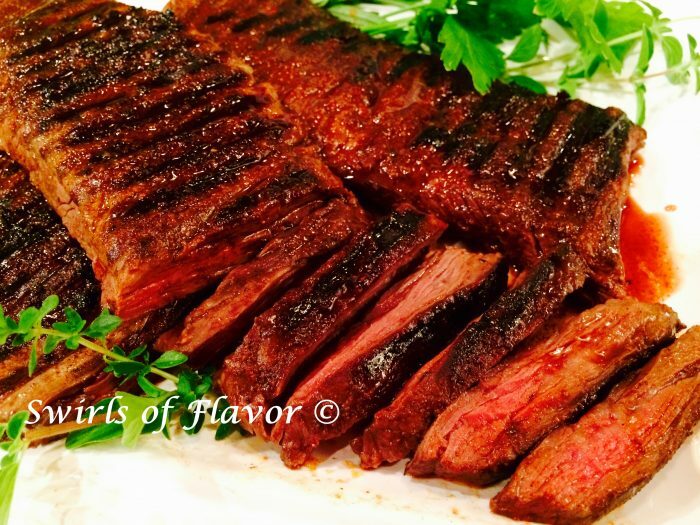 Grilled Skirt Steak with Cocoa Spice Rub is seasoned with spices and a hint of cocoa and cooked to perfection! 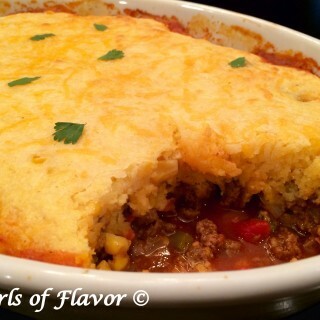 This is one of my favorite steak recipes! 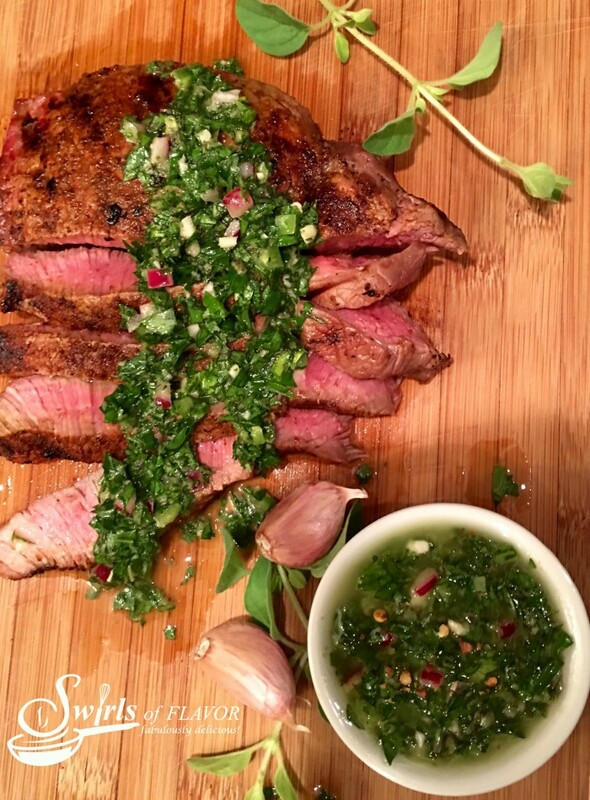 Spice-Rubbed Sirloin With Chimichurri Sauce is a flavorful and easy recipe for dinner tonight! Seasoned steak topped with a homemade chimichurri sauce is bursting with fresh vibrant flavors that will dance on your palate! 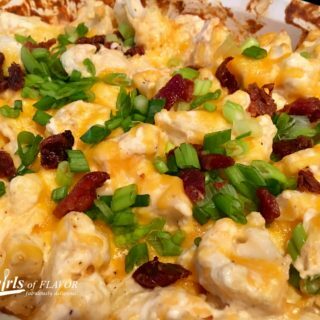 It's garlicky, herby, spicy and tangy all at the same time! In bowl combine parsley, olive oil, vinegar, oregano, jalapeno, red onion and kosher salt. Let stand while preparing sirloin. Preheat broiler or prepare grill for direct heat grilling. Season sirloin with chili powder and kosher salt and broil or grill, turning once, until steak is desired doneness. Steak will register 145F on meat thermometer when cooked to medium-rare. Let sirloin stand 5 minutes, then slice and serve with Chimichurri Sauce. Makes 4 servings and 1 cup chimichurri sauce.